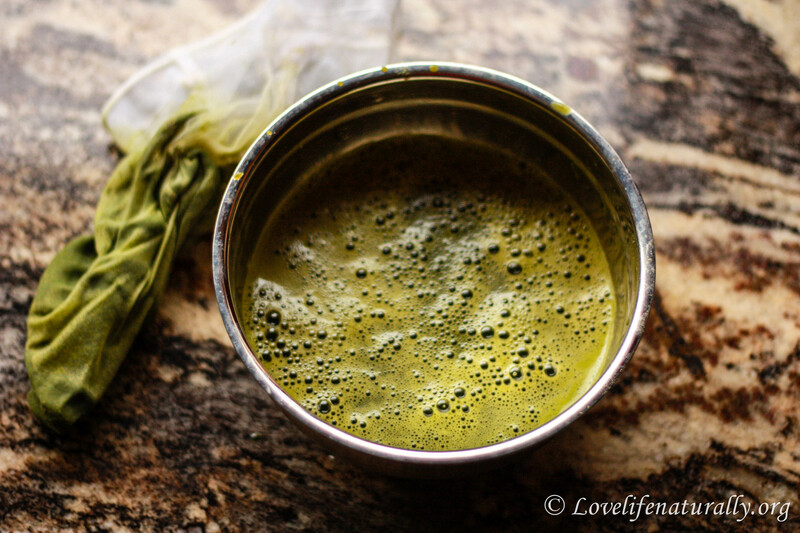 How To Make Green Juice in a Blender – Juicer or Blender? Americans do not eat enough produce. Most have, at most, one or two vegetables for dinner and ZERO the rest of the day. The CDC recommends that adults eat [at a minimum] 2.5 servings of vegetables and 2 cups of fruit. Seriously. Sadly, very few people are actually eating even the minimum amount recommended. This is far from enough. The minimum amount recommended is also far from enough for disease prevention. Eating your fruits and vegetables is crucial for the prevention of diabetes, obesity, hypertension, heart disease, stroke, cancer, and many other health conditions. Not only that, when you aren’t feeding your body nutrients it craves, your cravings will increase! More cravings equals more weight gain. 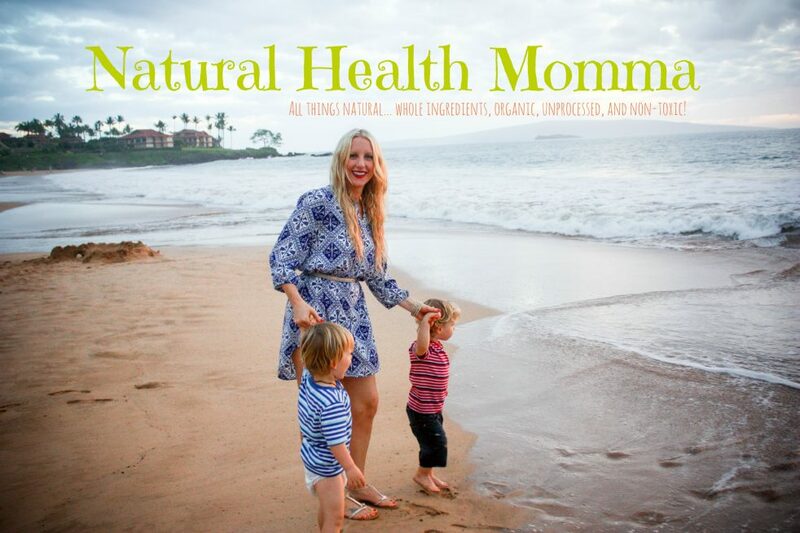 I started making green smoothies when my boys were almost 12 months. I loved the fact that they are an easy way to pack in nutrients and fiber into one easy glass. It is near impossible to eat all of the fruit and vegetables by themselves in one sitting. Blending them is easy! However, it took me a while to appreciate and understand the difference between blending green smoothies and juicing vegetables. They each have their place and I now incorporate BOTH into my diet and love their differences. Green smoothies are great for a meal replacement. They are packed with fiber and I can add major super foods to them for energy and support. I always have a juice on an empty stomach since the nutrients go strait to the blood stream for a mega energy boost. They are also perfect for cleansing the system since you are giving your body a break from digesting the fiber. 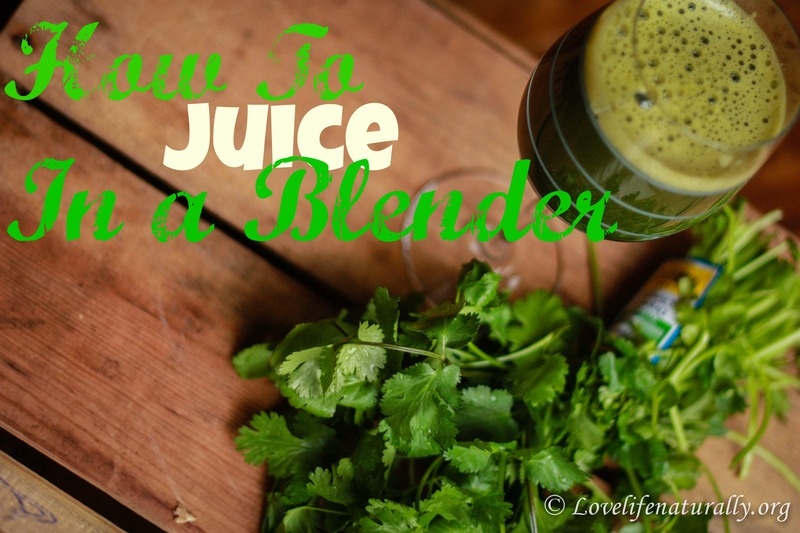 Blenders are great because you can easily juice vegetables in the blender (one less thing you need to buy)! This is why I love and invested in the Vitamix! 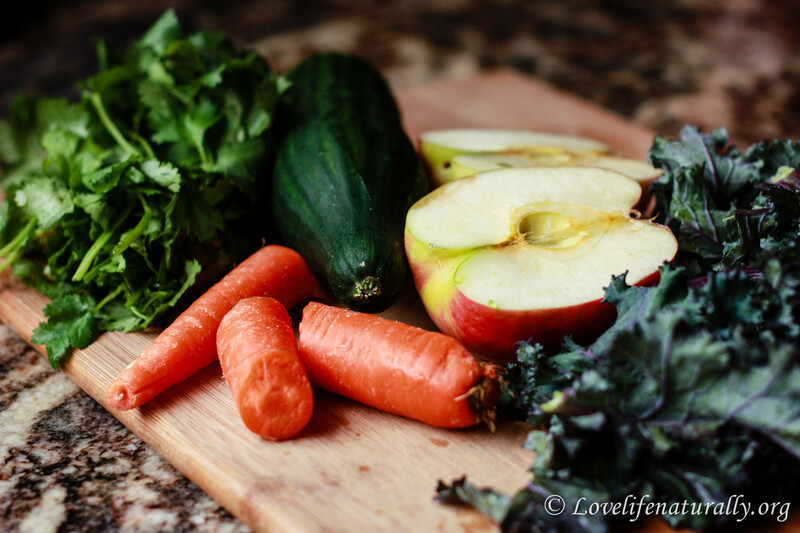 This juice contains 1 apple, 1 carrot, 2 cups Kale, 1 cucumber, 1/2 bunch of cilantro and 1/2 c filtered water. 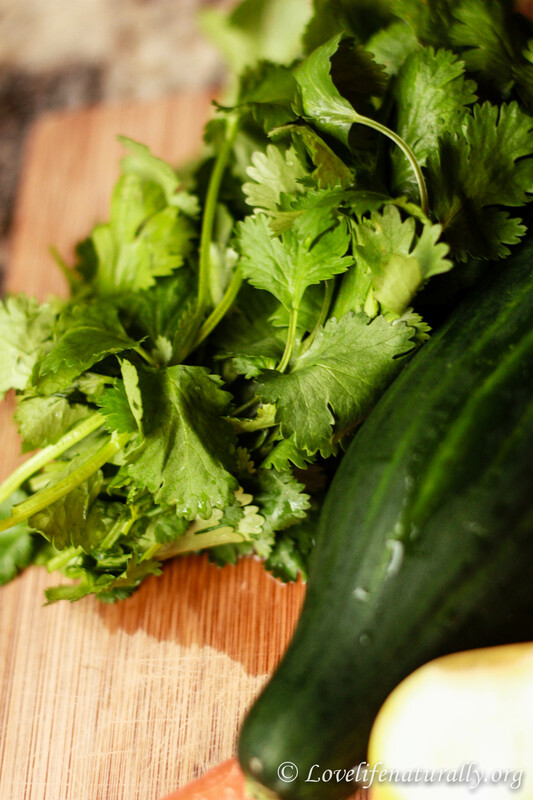 Cilantro and parsley are amazing to add to juices or green smoothies! They naturally pull heavy metals from the body. Place the chopped fruits and vegetables in the blender with the leafy vegetables on the bottom. Add water. Blend starting on the lowest speed and slowly increasing to max. You may need to stop and mix it around a couple times. Over a large bowl, lay nut milk bag open and pour contents of juice. Lift bag out of bowl and allow to drain. Squeeze liquid out using both hands. 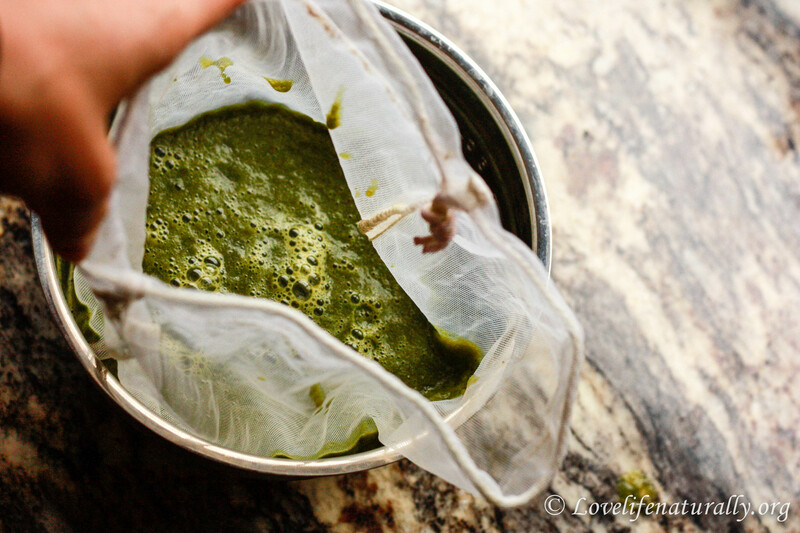 This made four cups of beautiful healing green juice. Your body will thank you! Yes, you will have a lot of pulp left over (aka fiber), but all of the essential vitamins and minerals are taken out and absorbed immediately into your body! With the leftover pulp, I put it back into the ground in my garden. My plants love the pulp and my body loves the juice! 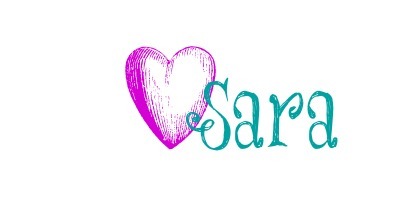 Next Post HAPPY ONE YEAR ANNIVERSARY… FREE Shakeology GIVEAWAY! I don’t understand the difference of having the pulp left over from a juicer to the pulp left over in a nut bag from the blender? Isn’t it the same?